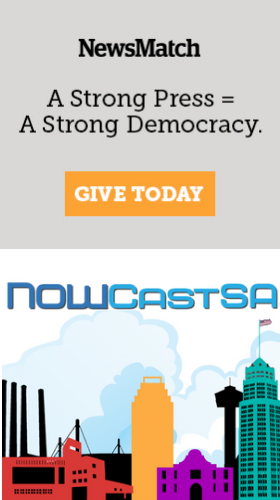 REPLAY THE VIDEO: NOWCastSA webcast live as the four San Antonio Bond Committees met to discuss and vote on the projects to include in the $596 million bond package that voters will decide on May 12, 2012. The committees met Nov. 14-17 and took a bus tour of selected projects on Dec. 3. On Dec. 5, 6, 7 and 8, the committees met again at the Cliff Morton Development & Business Services Center and voted on the packages to reccomend that City Council approve during its Jan. 18, 2012 meeting. For more about the bond package, see this article in Plaza de Armas, and this article in the San Antonio Express-News. Get additional information by visiting the 2012 Bond web site at www.sanantonio.gov/2012Bond or watch video from previous committee meetings below. A Dec. 12 article in Plaza de Armas summed up how the facilities committee went through its decision-making process. You can replay videos from the four meetings in November and the four meetings in December from the playlist below.